How to Find a Good Marriage Counselor? Don't you know how to find a marriage counselor? 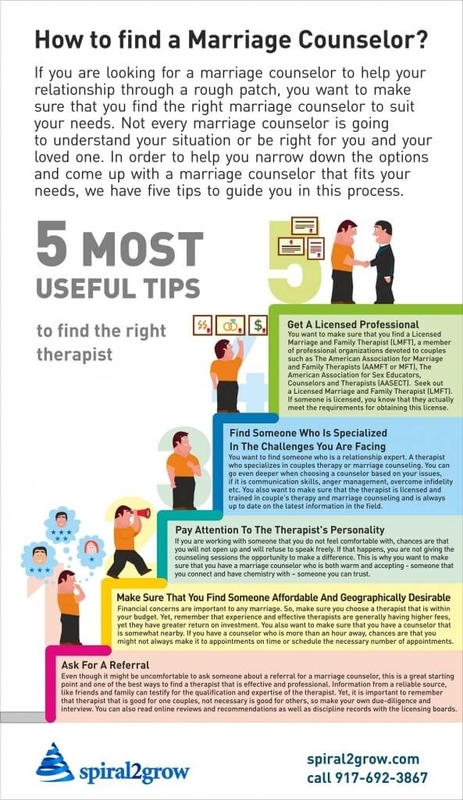 These 5 easy steps will help you to find the best therapist to solve your family problems.